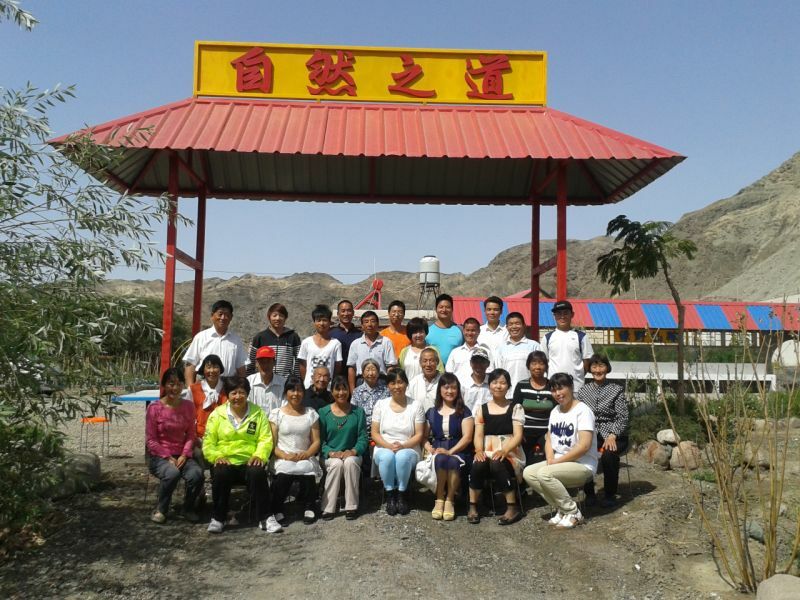 Qingema farm covered eight acres next to a reservoir on the Peacock River in Kuerle City, Xinjiang Province, China.It fully surrounded a barren mountain and was windy and dusty throughout the entire year.Weeds grew everywhere, rain water was scarce, winters were cold, and summers were very hot. 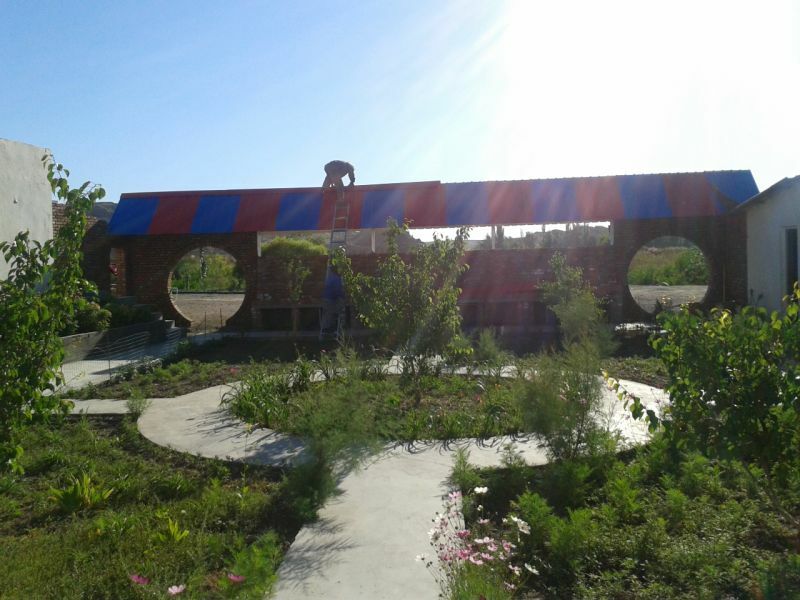 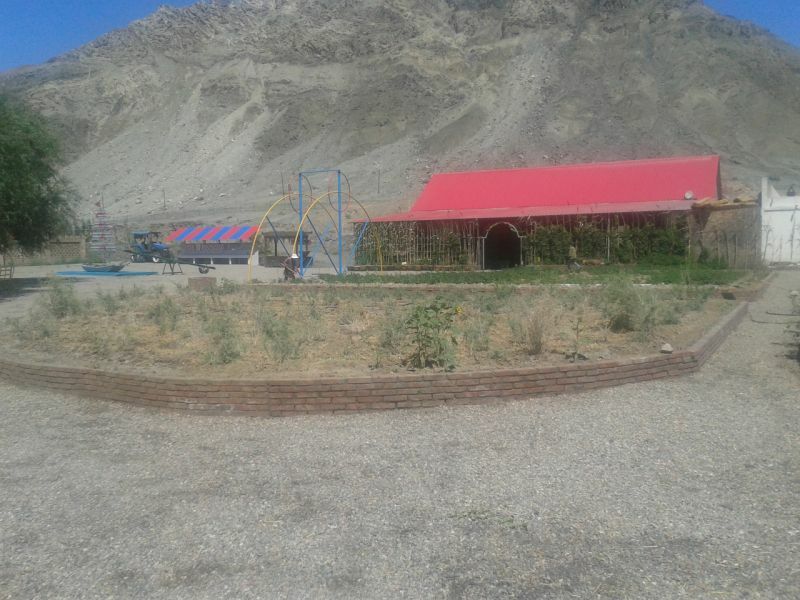 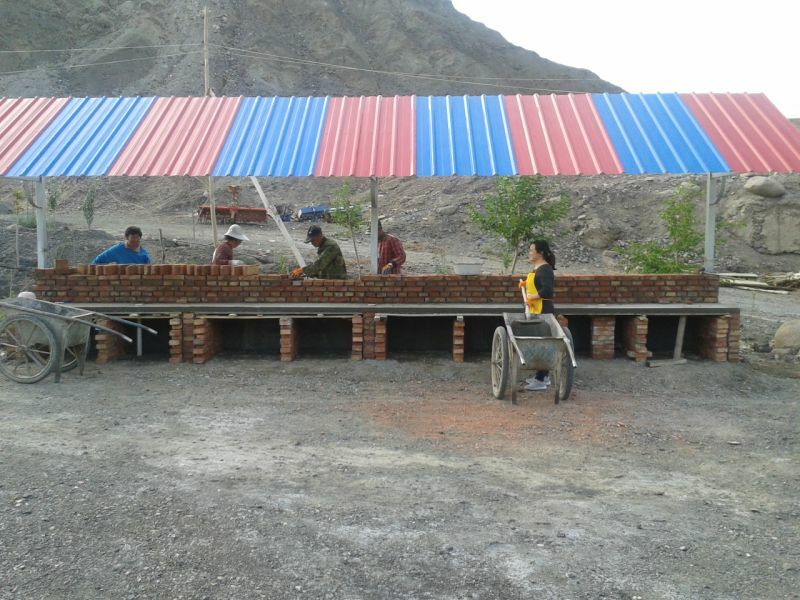 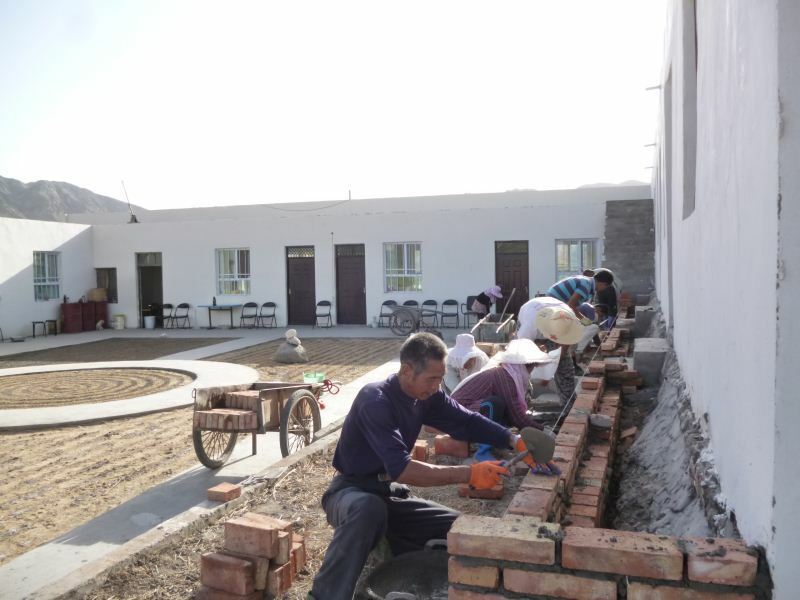 In July of 2014, more than twenty brothers and sisters went there to build a New Oasis for Life branch; our efforts were mainly devoted to environmental reconstruction.We built some rabbit hutches, six barbecue kiosks, four new bedrooms, two bathrooms, two tool sheds, two green shaded leisure areas, two large double-sided hand washing sinks, two gate houses, a dining room, a chicken coop, a duck coop, and a water park.We also built four roads and dug two wells.We planted more than three thousand trees including thirty fruit trees and two hundred grape vines.We opened one point four acres of planting land and raised two hundred chickens, a hundred ducks, and a hundred rabbits. 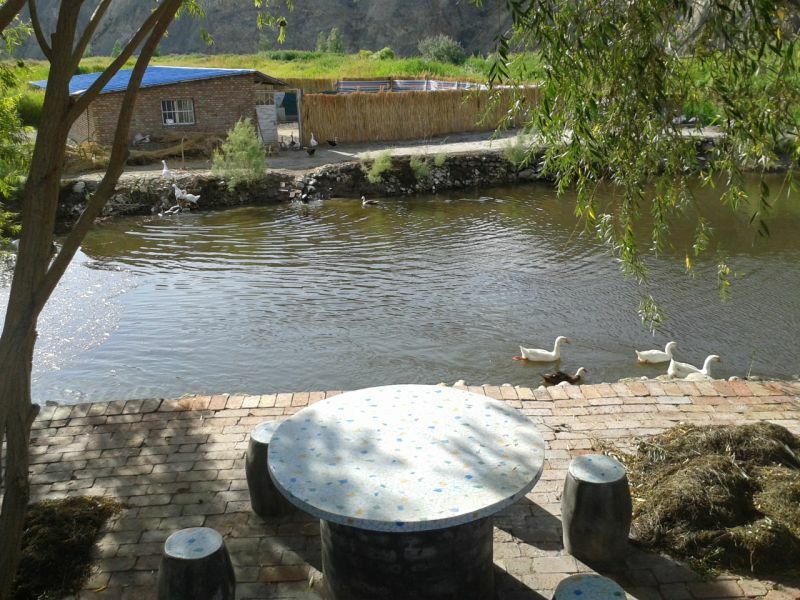 We transformed the original deserted riverbank into a paradise.The flowers bloomed, the trees provided shade, the chickens and ducks produced eggs, and the environment became beautiful.The wind blew less sand, the rain increased, and the climate became more bearable.Our brothers and sisters lived happily once again. 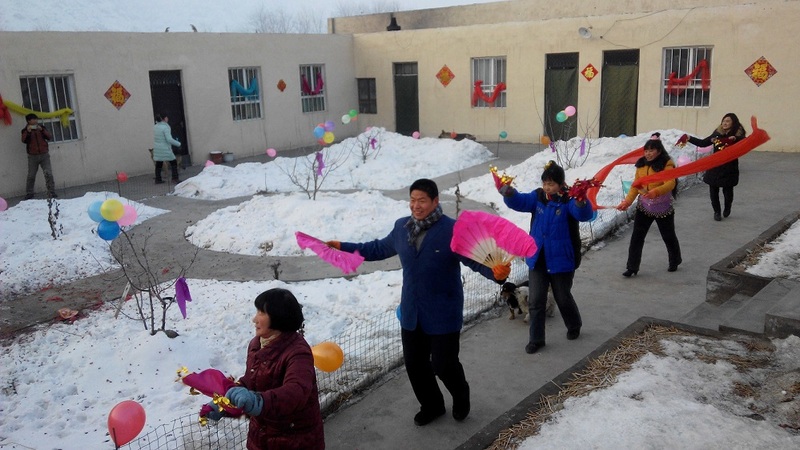 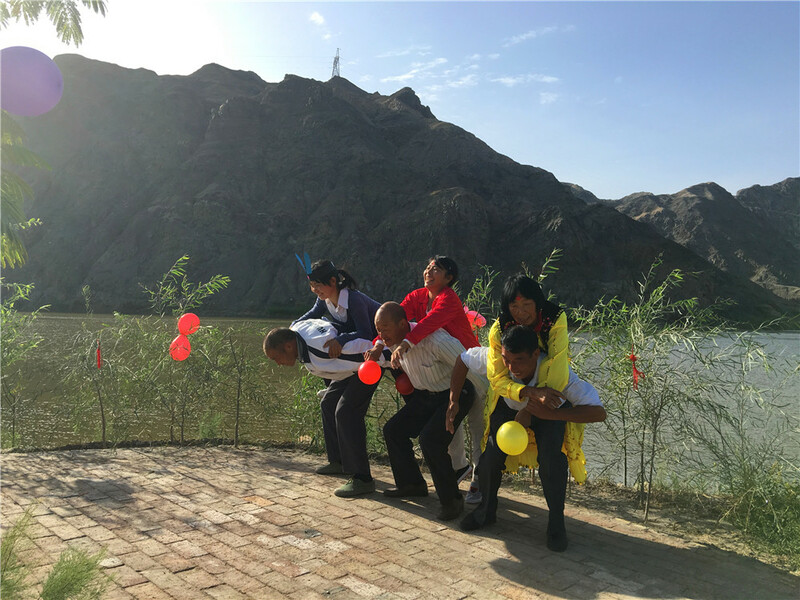 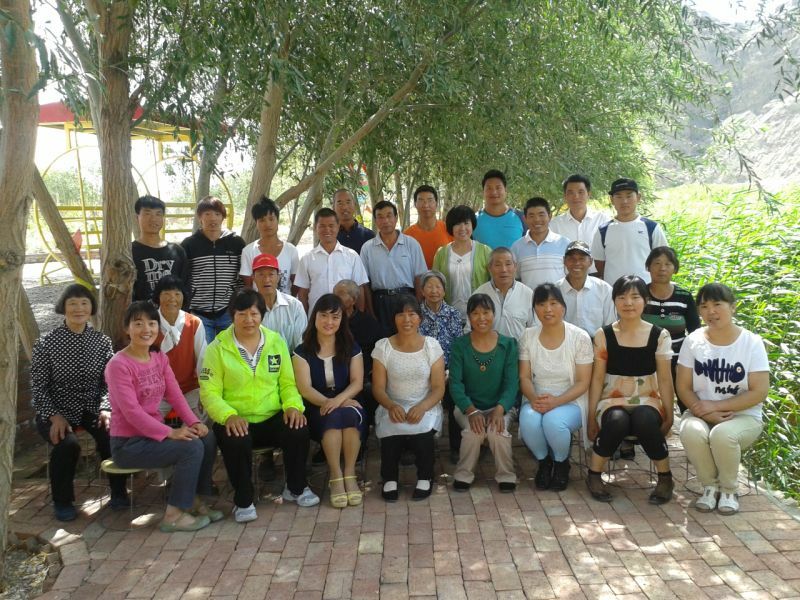 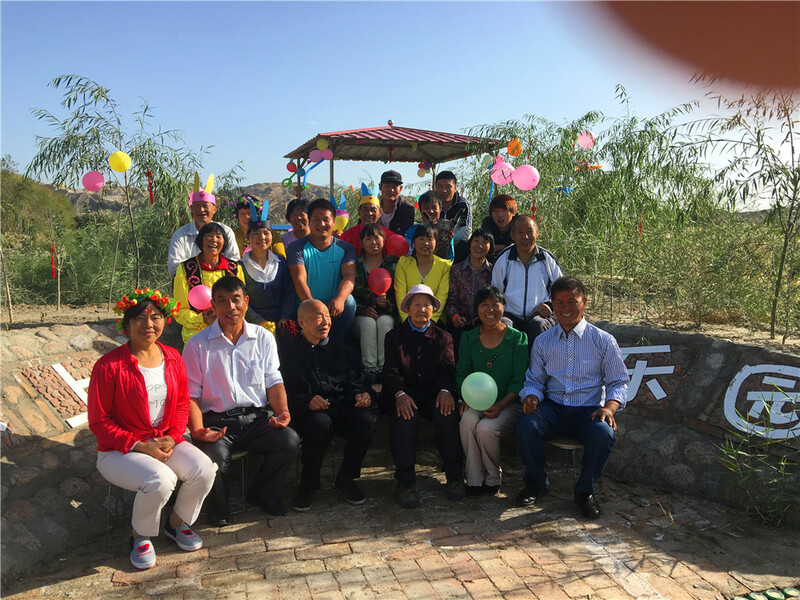 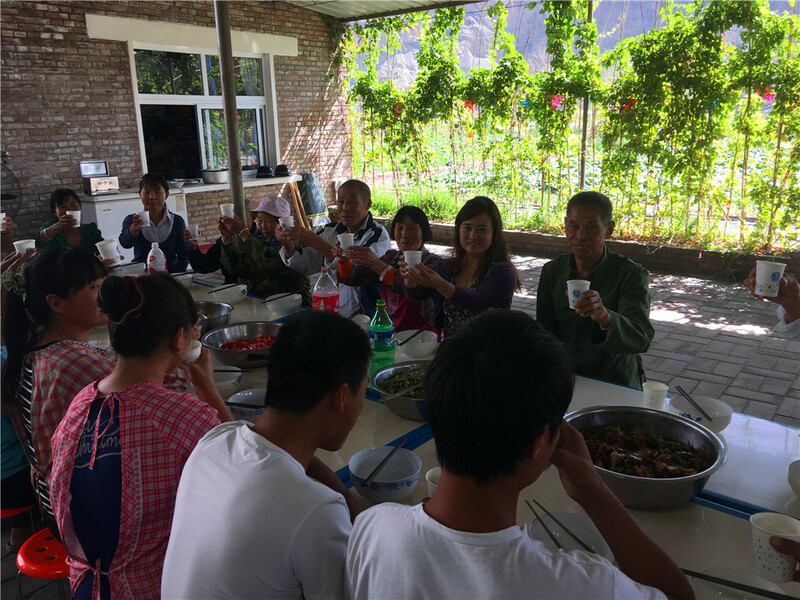 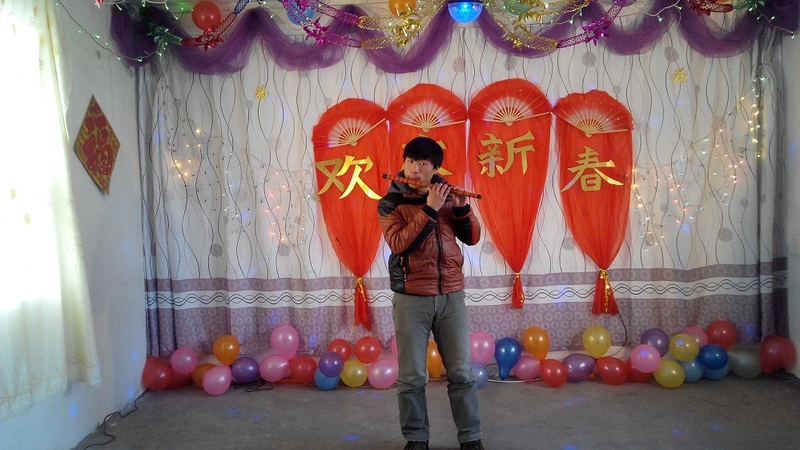 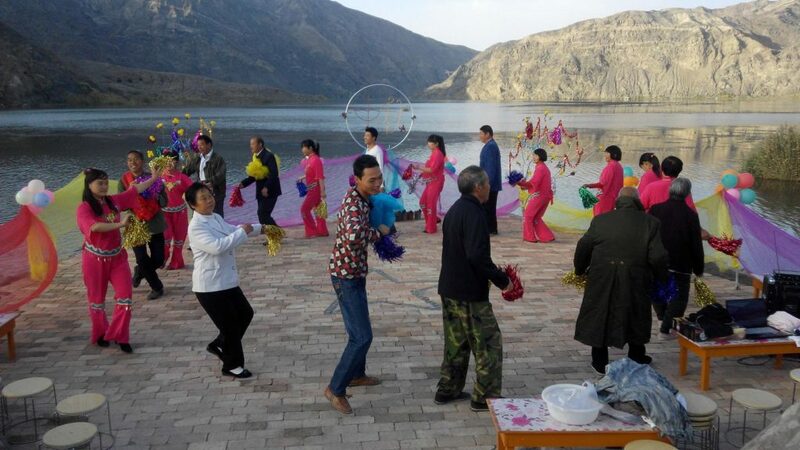 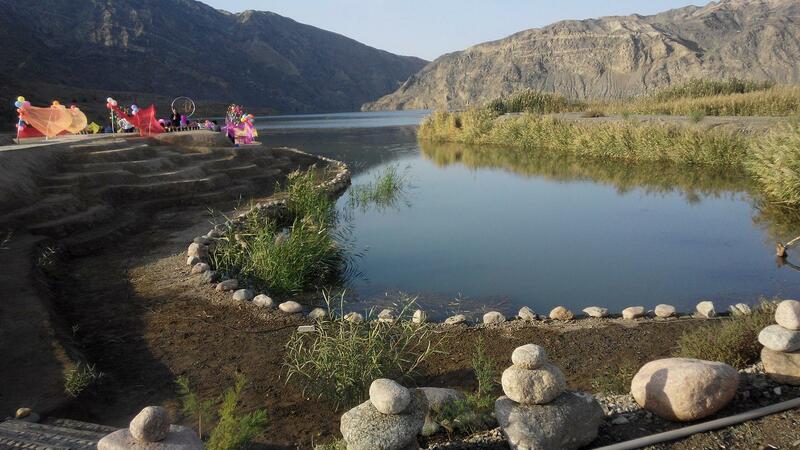 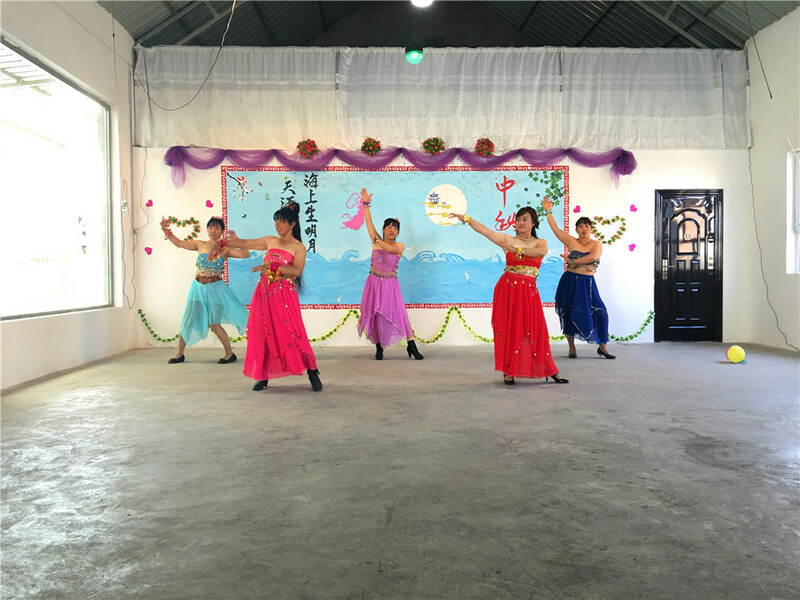 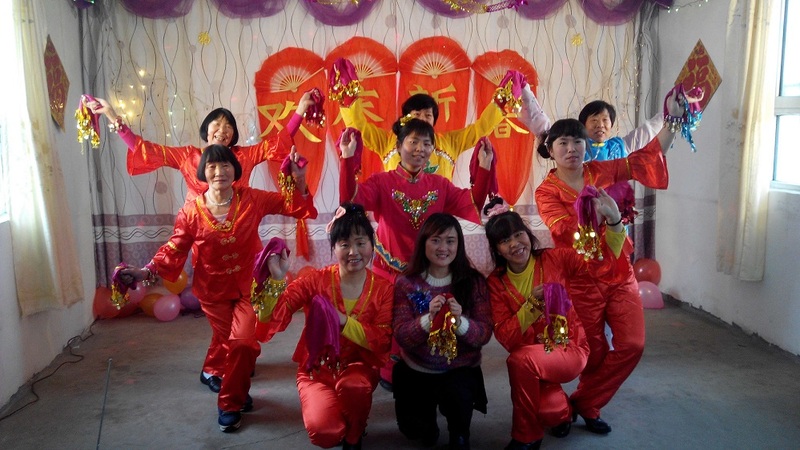 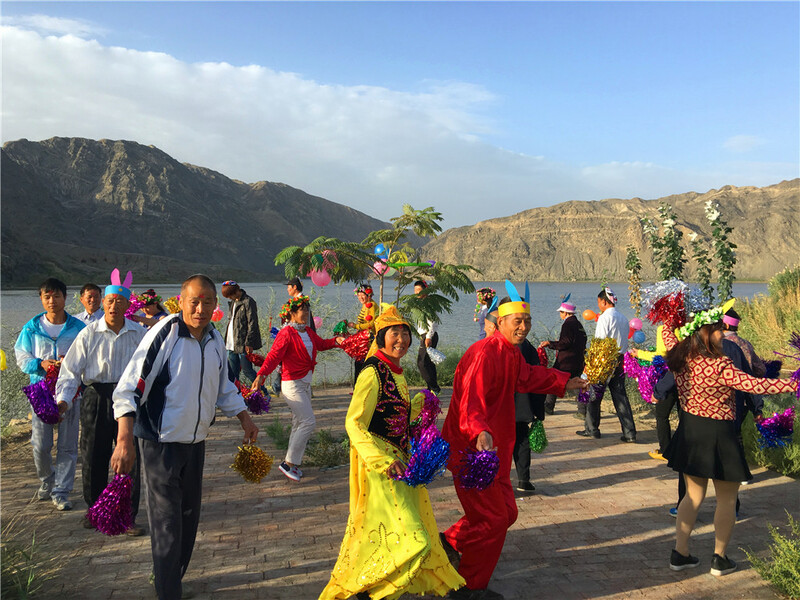 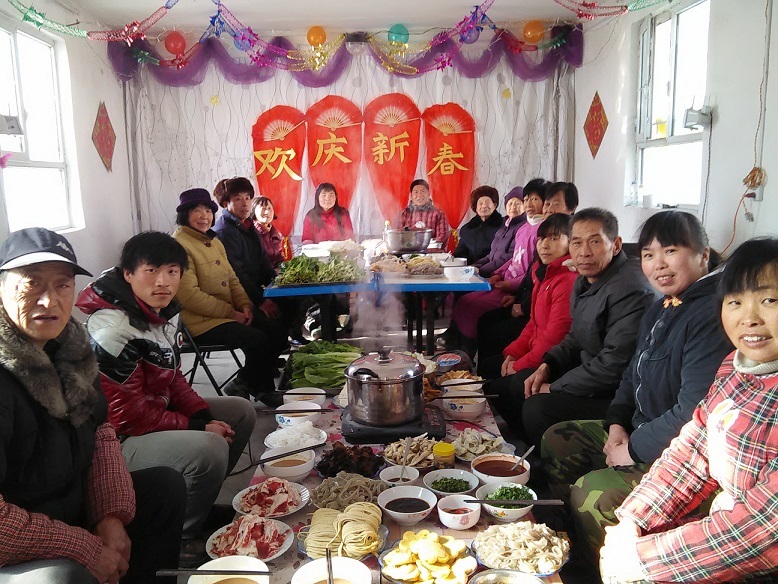 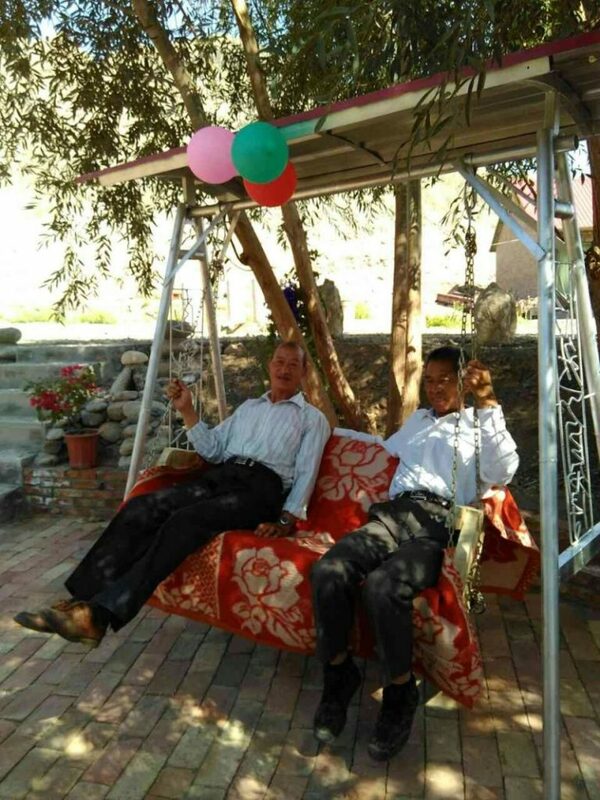 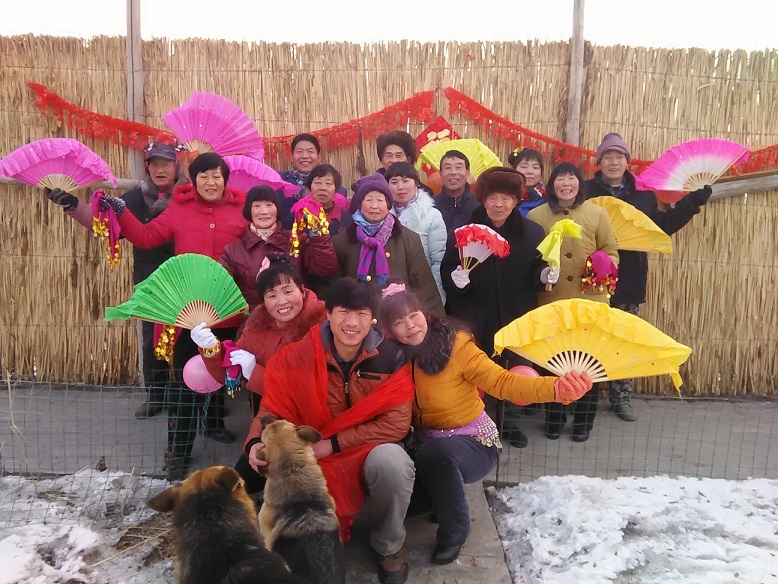 In March of 2018, Qingema Farm was disbanded by the local authorities, and the last New Oasis for Life in China came to an end.